Chicken may be frozen in its original packaging or repackaged into smaller portions. However, if it will be frozen longer than two months, place it in airtight plastic or freezer containers. 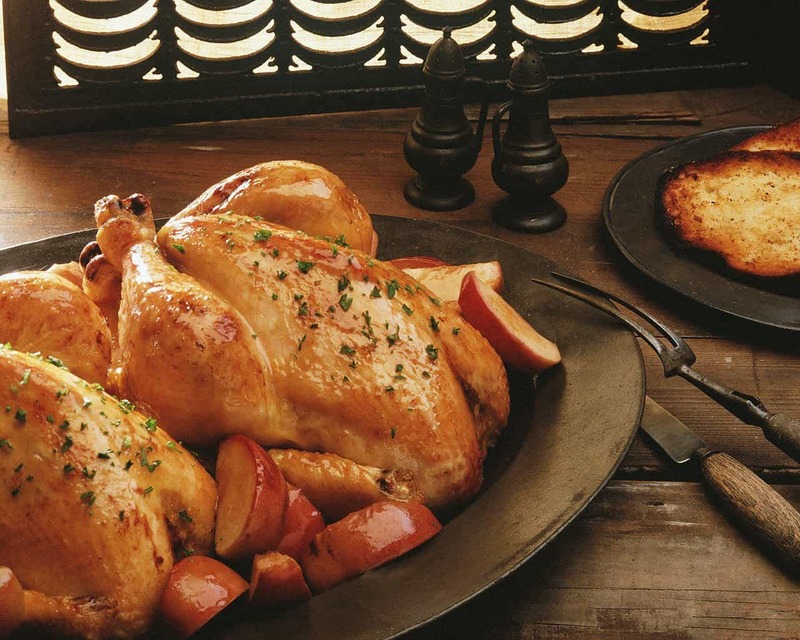 If your chicken is not properly wrapped, air can reach the surface and cause freezer burn. Discard heavily freezer burned chicken because the meat will be too dry and tasteless. The USDA recommends three different ways to defrost chicken: in the refrigerator, in cold water and in the microwave. Never defrost chicken on the countertop. In the refrigerator: Slow but safe. Boneless breasts usually defrost overnight. A whole bird may take up to two days. Once it is defrosted, it can be kept in the refrigerator another day or two before cooking. In cold water: Be sure the bird is in airtight packaging. Submerge it in cold water, changing the water every 30 minutes. A package of parts will defrost in 2 to 3 hours; boneless parts often take less time. In the microwave: Cook immediately after thawing because the food may become warm during microwaving.